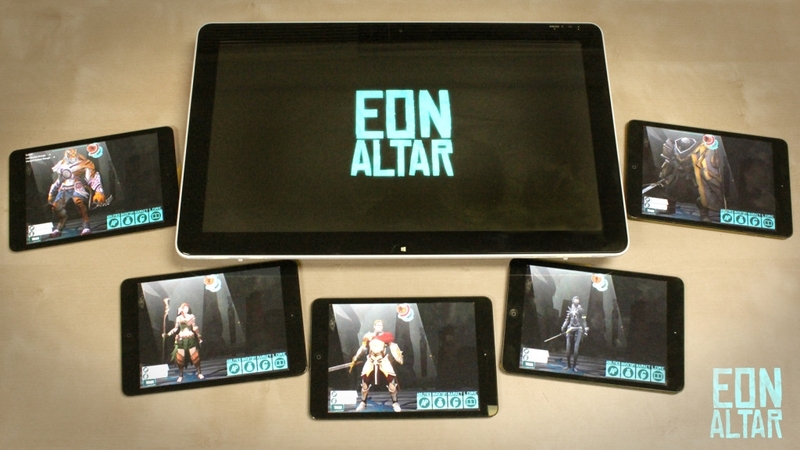 Introducing EON ALTAR, the new Tabletop Video Game in development for iOS, Windows 8 and Android. 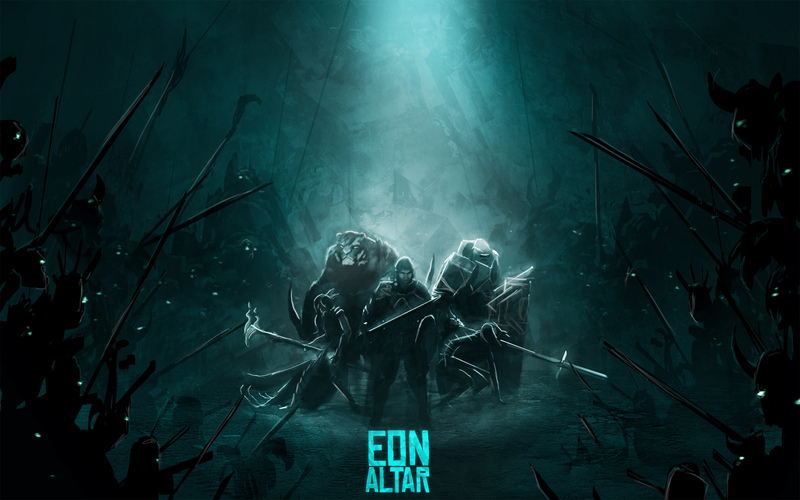 Eon Altar is a new cooperative role-playing adventure that blends the experience of classic tabletop gaming and modern video games into a Tabletop Video Game. Five friends fight through dungeons to uncover ancient secrets and compete for glory and wealth. Using personal handsets to control your character’s actions, with a tablet to adventure through dungeons as a group, players undertake a cinematic journey unlike anything ever before in a tabletop setting. 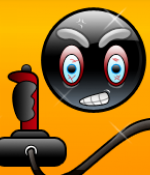 Through turn-based action and fast-paced combat, each player will build a legendary hero. Collect gear, earn new abilities, battle monstrous creatures, and overcome environmental challenges. A Vancouver, Canada based media company, specializing in the development, production, and delivery of digital entertainment.